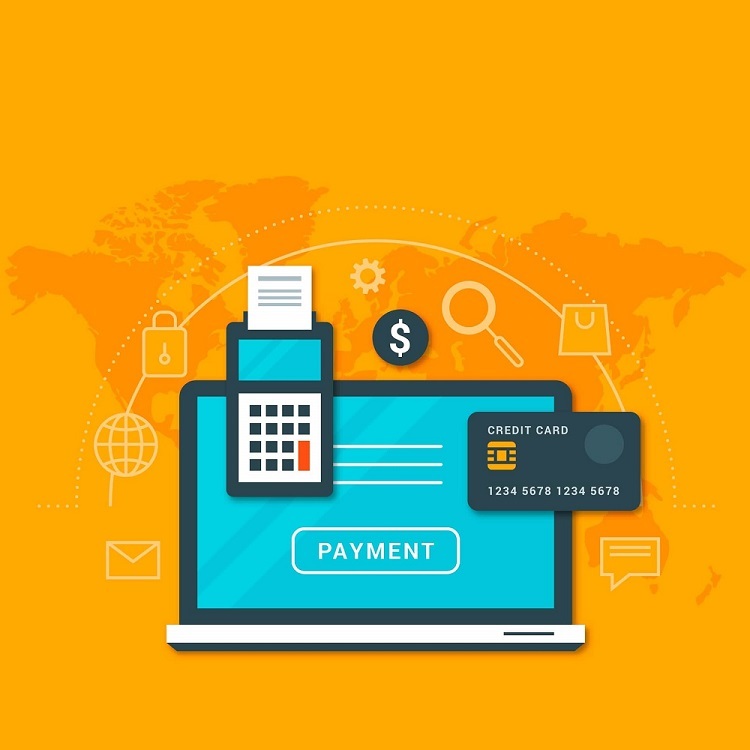 Choose the Right Payment Gateway. 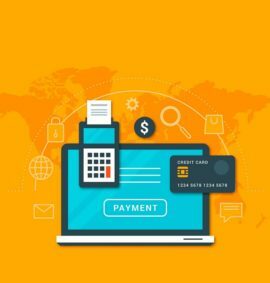 At this stage, I will help you identify pros and cons of the payment gateways you have chosen. Avinash helped us choose the best payment gateway around 2 years back. It was one of the best decision we have taken for our 2 online brand stores.! 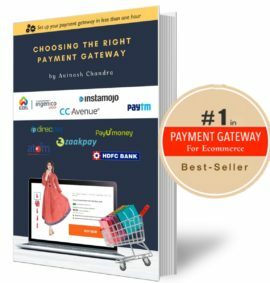 After struggling for 2 weeks with payment gateways we consulted with Avinash. In less then one day we were up and running. Avinash helped me with integration of payment gateway. As a small business, it was not easy for me to choose one. He makes payment gateways simple. Saved my time. Fantastic. Saved me money, time & hidden charges!